This page lists Maine Kayak’s upcoming events, pool demos and special kayaking events offered all summer long. Come find us at the next one! Maine Kayak’s kayaking event page is a great place to see what is happening and stay current. Join us for a special kayaking event listed below! We are offering opportunities for the public to enjoy special kayaking events ranging from free kayak demos, pool clinics, special kayaking shows and unique specialty paddling trips. This season you can join us at the Kittery Trading Post UNH New England Paddlesport Show for 3 days of pool demos, kayaking manufacturers and industry professionals. Maine Kayak will be offering a Kayak Safety and Rescue Clinic on each of the three days. We also will have a Maine Sea Kayak Guide Course to get you ready for the guide exam. Maine Kayak will be offering a free kayaking and paddleboarding demo and instruction at Oxbow Brewing Company’s Newcastle, Maine location. We will have a tent set up all morning with opportunities to try out kayaks and paddle boards and learn the basics from professional paddlers. The afternoon will be filled with your choice of adult beverages from the onsite pub. 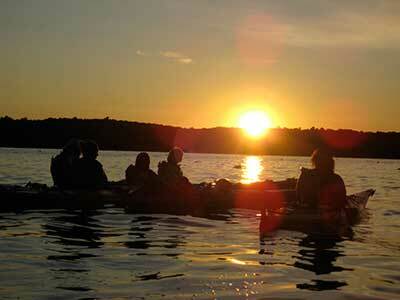 Maine Kayak offers an evening paddling under the stars with our monthly Full Moon Paddling Trip. This is an experience not to be missed with seasonal opportunities to witness nocturnal sea creatures and paddle in the sparkling beauty of the phosphorescent bay. We also will be offering a special kayaking trip with Coastal Maine Botanical Gardens in Boothbay Harbor. Join Maine Kayak, Kittery Trading Post and other paddlesport professionals at the Whittemore Center Arena in Durham, NH for the 20th Annual New England Paddlesports Show. Meet experts and leading manufacturers in the paddlesports industry. Enjoy special show-only, tax-free prices on kayaks, canoes, paddleboards & accessories. Show-goers can attend a variety of informational/instructional seminars & pool demonstrations. 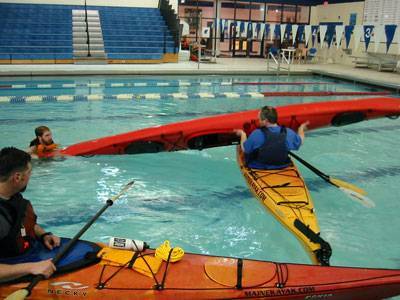 Maine Kayak will be doing three pool clinics (Friday, Saturday & Sunday) on solo and assisted kayak rescues and re-entries. Please join us at the UNH Swasey indoor pool each day for this one hour demonstration. Location: UNH – Whittemore Center Arena and Swasey Indoor Pool. Do you want to become a Maine Guide? Join us for our guide preparation course offered over two consecutive weekends (40 hours) covering a verify of topics in the classroom and on water including risk management, group dynamics, navigation, safety, Maine coastal flora and fauna, leave no trace ethics and other subjects that will help you to prepare for the Registered Maine Sea Kayak Guide exam. 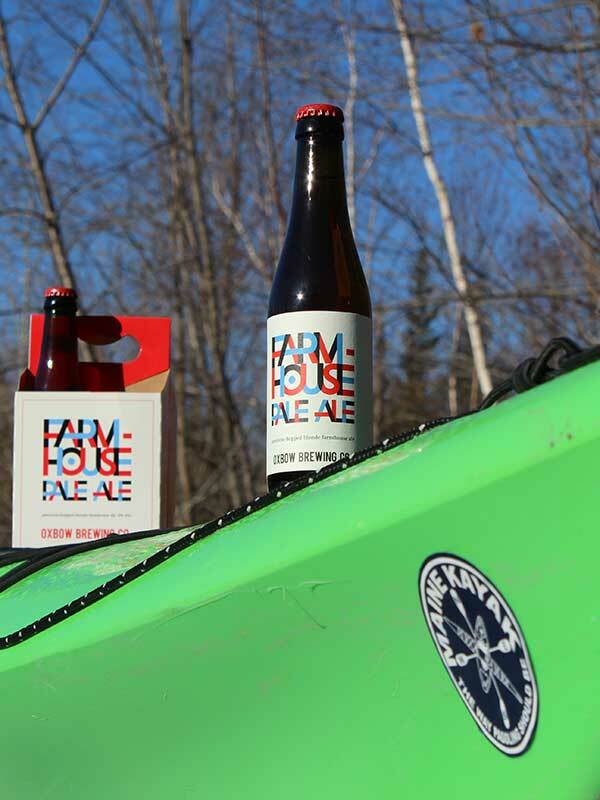 Paddle & Pints Event – Learn how to paddle with Maine Kayak and Oxbow Brewing Company in Newcastle, Maine. 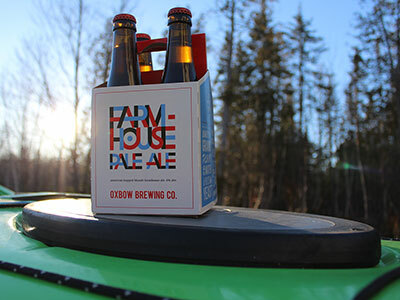 Maine Kayak is collaborating with Oxbow Brewing Company to offer a free kayaking and paddleboarding event. Join us for paddling demos and instruction in the pond in the morning and brews in the afternoon! Join Maine Kayak for a moonlight kayaking trip and watch the moon dancing on the water with every paddle stroke glowing from bioluminescence. The stars as your guide with the backdrop of silhouetted coastal islands. A whole other world awaits you at nightfall on the ocean! Maine Kayak’s full moon paddle will be offered on June 17th at 7:30 PM; July 16 at 7:30 PM, August 15 at 6:00 PM, September 14 at 6:00 PM. 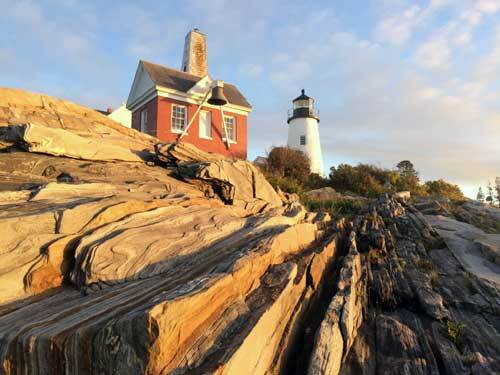 Explore the quiet wonder of Pemaquid Harbor and John’s Bay under the light of the full moon. We launch just after sunset, taking in the colorful splendor of the sky and witnessing the transition of wildlife to its nocturnal movements. We will also be offering this special event trip in July, August and September. 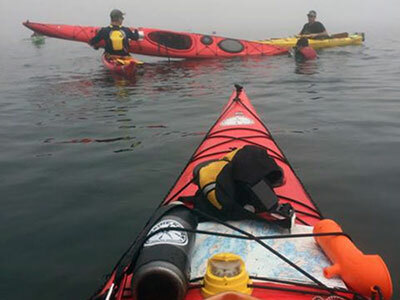 Coastal Maine Botanical Gardens Kayak Trips – Maine Kayak has teamed up with Coastal Maine Botanical Gardens in Boothbay to offer a full day interpretive walk and kayak tour. 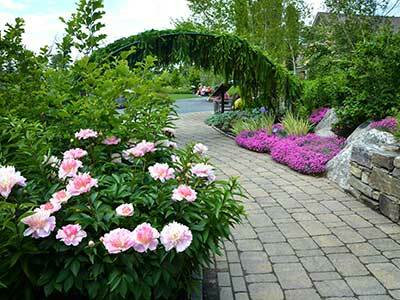 Paddle a kayak on the coast of Maine in the morning and then take advantage of the immense beauty the Gardens has to offer in the afternoon. We will spend the morning enjoying a leisurely paddle, exploring the Maine coast, seeking wildlife viewing opportunities and enjoying the picturesque views of Boothbay Harbor from the water. We will stop for a relaxing lunch and then head to the Botanical Garden paths with a Docent who will walk with us and give a full garden tour. We provide all the kayaking equipment, lunch, snacks and a guide for the day. The trip meeting time is 9:00 AM and we typically will end by 4:00 PM. $150 per person. Book your own dates with a minimum of 6 people or join our schedule trip on June 29th, 2019.